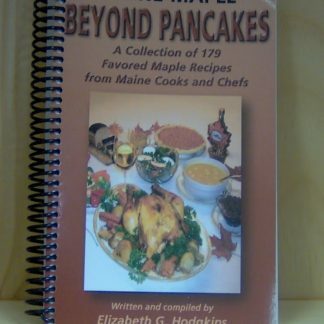 Order this cookbook for yourself or give as a gift. 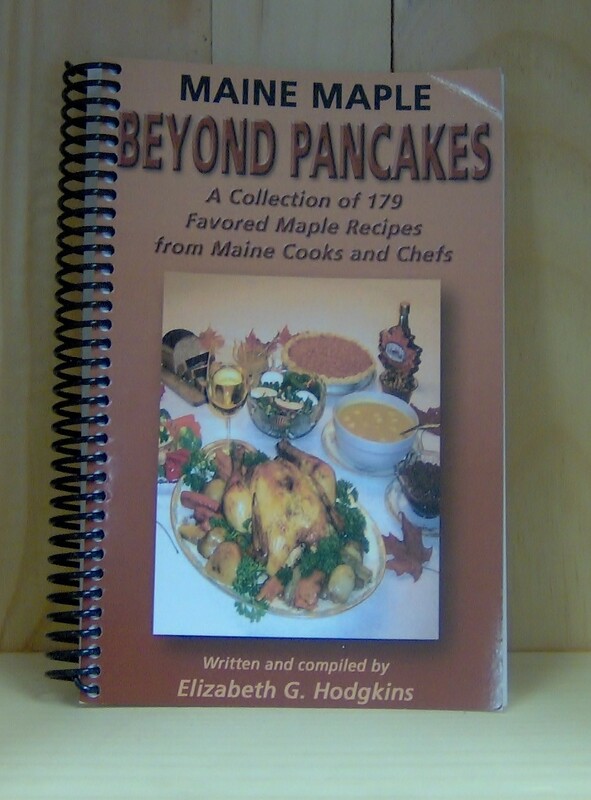 Sugarhouses all over the state of Maine contributed their ﬁnest recipes to make one of the most complete cookbooks every written about Maple. 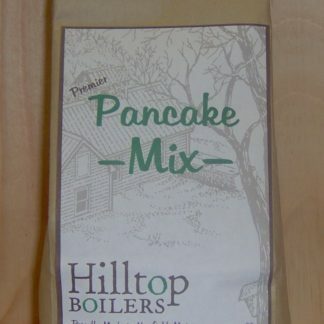 This spiral bound cookbook was written and produced by the Maine Maple Producers Association. 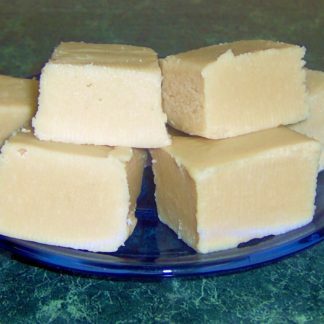 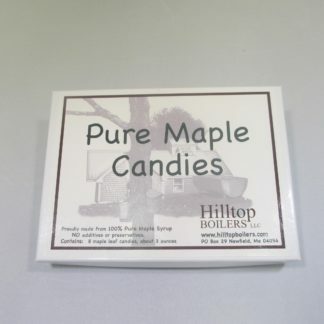 It is an in depth look at Maple Syrup and the hundreds of uses for this all natural sweetener.